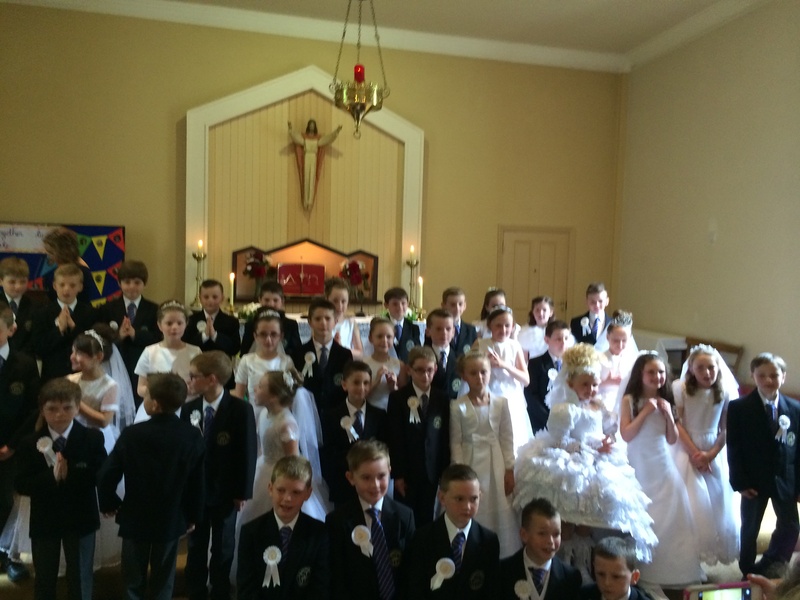 Well done to our boys and girls who were fabulous this morning at their Communion. They were a credit to their families and teachers. Thank you to Ms. O’Connor, Ms. O’Halloran and Carmel for their hard work with them throughout the year. More pictures to follow soon.